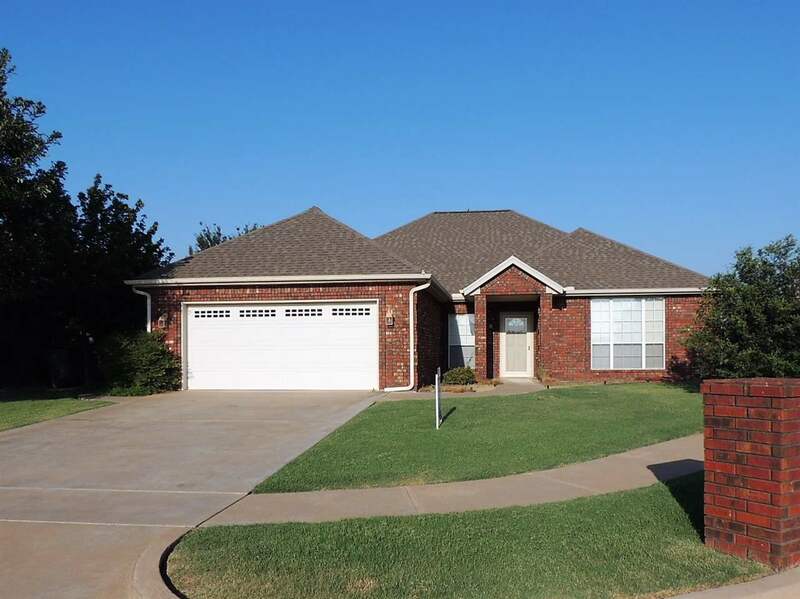 See this home in Kingsbriar, a quiet, family oriented east side neighborhood. Home has 4 bedrooms and 2 full baths, equipped with a whirlpool tub in the master bedroom. There is an in-floor storm cellar in the 2 car garage, and also has a sprinkler system. 2019 Lawton Board of Realtors. All rights reserved. Information deemed to be reliable but not guaranteed. The data relating to real estate for sale on this website comes from Lawton Board of Realtors and the Broker Reciprocity Program.sm. Real estate listings held by brokerage firms other than Crossroads REALTORS® are marked with the BR logo and detailed information about them includes the name of the listing brokers. Listing broker has attempted to offer accurate data, but buyers are advised to confirm all items. Information last updated on 2019-04-25.